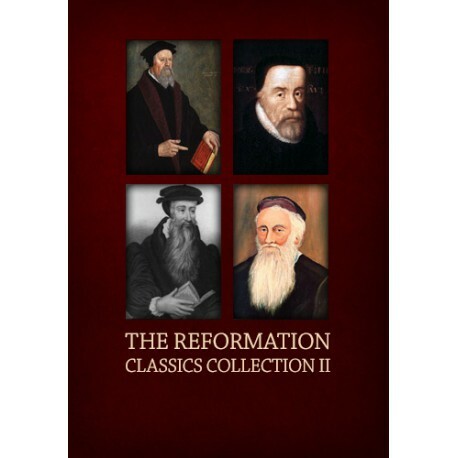 Following Biblesoft's release of the Reformation Classics Collection -- First Edition, here is the follow-up Second Edition Collection which completes the works of the English and Swiss Reformations with titles from John Knox, William Tyndale, Heinrich Bullinger, Ulrich Zwingli, and more! Biblesoft’s Reformation Classics Collection -- Second Edition includes 176 titles concentrating on the English and Swiss reformation movements. Included are all the significant works of: JOHN FRITH, ROBERT BARNES, MILES COVERDALE, JOHN ROGERS, LAWRENCE SAUNDERS, ROWLAND TAYLOR, JOHN CARELESS, THOMAS BECON, JOHN BALE, JOHN HOOPER, JOHN JEWEL, JOHN FOX, EDMUND GRINDAL, JOHN WHITGIFT, WILLIAM WHITAKER, ULRICH ZWINGLI, HEINRICH BULLINGER, CONRAD GREBEL, BALTHASAR HUBMAIER, HANS DENCK, LUDWIG HAETZER, MICHAEL SATTLER, and WILLIAM REUBLIN. To see a complete list of titles for this collection, please click the 'Product excerpt' icon above. 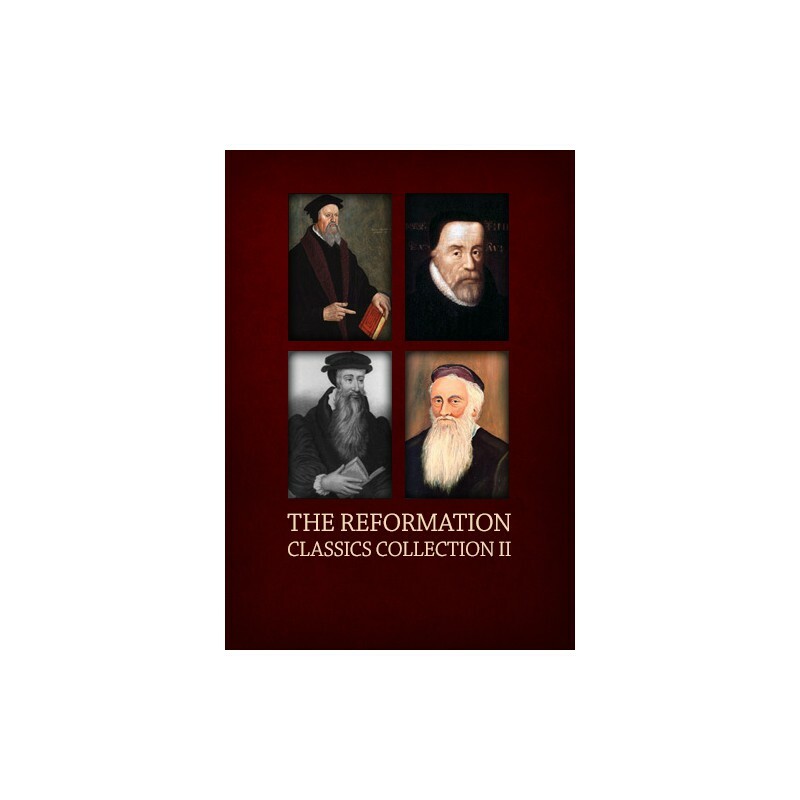 For your Reformation reference study needs, we think you'll agree that Biblesoft’s Reformation Classics Collections -- First and Second Editions offer the best value and most complete title list available in any fully-integrated Bible study program.